Au cœur du vignoble de la Porte Sud et dominant la ville de Cernay, ce sentier offre une vue imprenable sur la plaine d’Alsace. 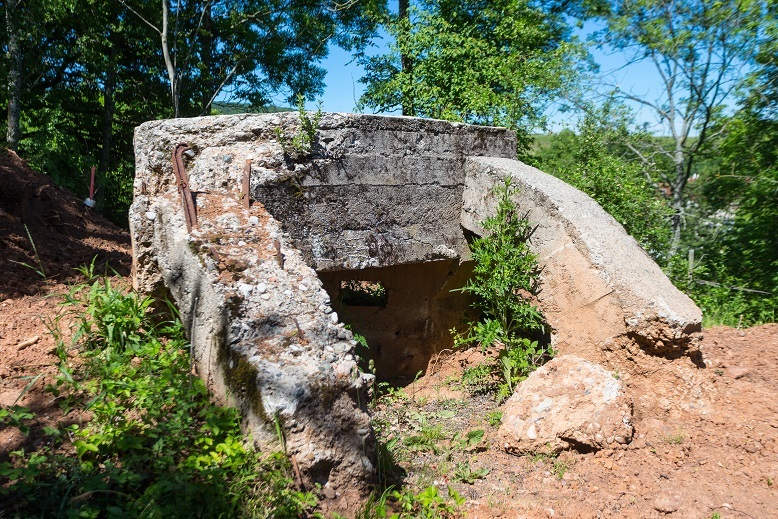 Dans ce vignoble entièrement détruit durant la 1ère Guerre mondiale et replanté en 1920, vous trouverez tout au long du sentier des traces du conflit (monuments, anciens bunkers…). This path, which rises above the town of Cernay, opens onto the plain and provides a breath-taking view. It bears the marks of the First World War, which totally destroyed its vineyard, but allowed it to keep its Cote 425 wine label. You will see many reminders of the war (monuments and former bunkers ...) at the heart of this unique vineyard. 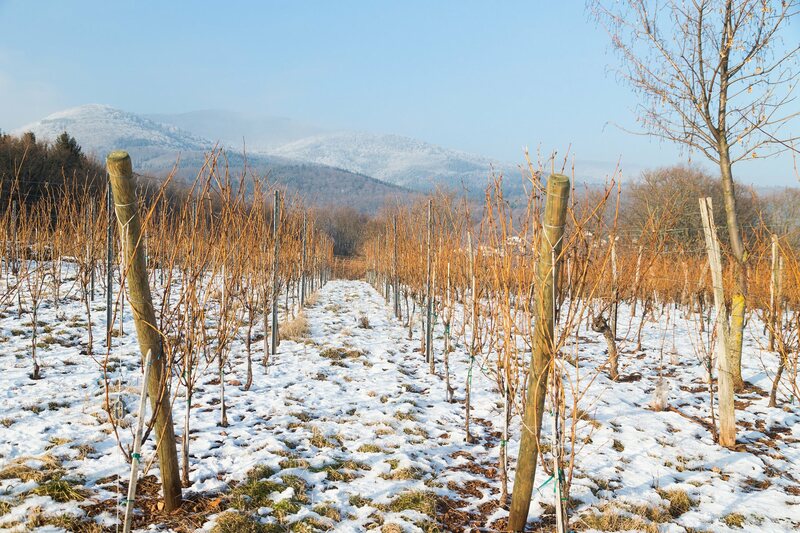 It was replanted from 1920 onwards and all Alsace grapes may be found there, with production conditions favorable to Pinot Noir. From the chapelle Birling follow the red ring to start a 2 hours’ trail. 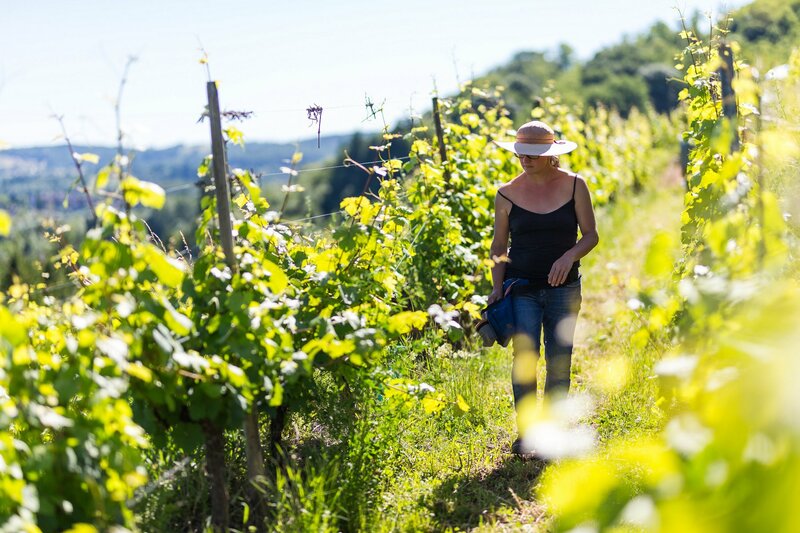 Enjoy the 5 km walk to admire the landscape and to run through the history of this unique vineyard.